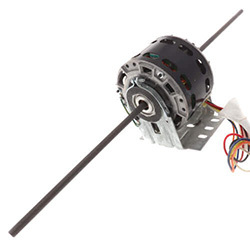 These 5" Motors are the powerhouse for Fans, Blowers, and more. 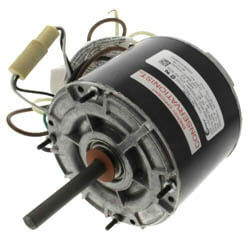 Our selection of Century motors will have what you need for those jobs. 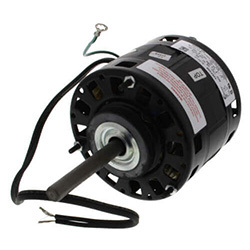 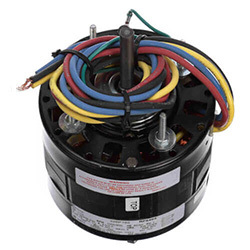 This section includes motors with 5" diameters.